of the movement of young people. people with respect to the dynamics of child migration. cultural context of who is a child,” the research findings stated. directly or indirectly affected young migrants. 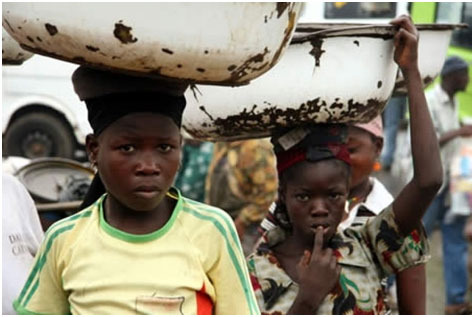 children within the context of free movement regime in West Africa. and medical screening have been put in place to support rescued children.